Magento is an open-source eCommerce Software and eCommerce Platform that serves more than 100,000 merchants worldwide for medium to large sized businesses. Due to its advance features like flexible, scalable and cost-effective eCommerce solutions you can control the content, design, Functionality According your online store requirements. Our experience developers will help to set up your online store, and make it easy for you to use. We are Magento Development Company Delhi, India Based. We have been developing ecommerce stores in Magento from 2008. Finally after waiting for long time Magento eCommerce platform launch on 17th-Nov-2015. Our Developer team ready to Upgrade Magento 2.0 Platform form Old version to Latest version. 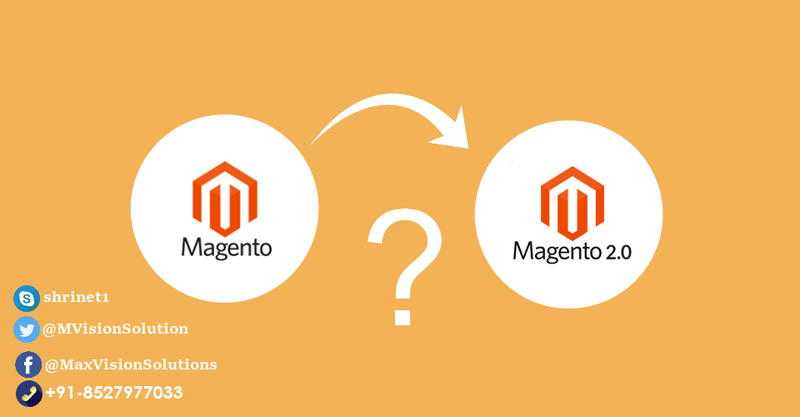 We review all features of Magento CE 2.0 and we ready to Upgrade Magento Platform.